Welcome to the new website of the Permanent Mission of the Islamic Republic of Afghanistan to the United Nations. 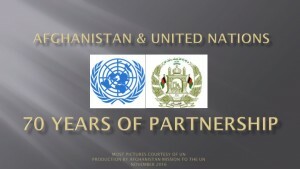 This website is designed to provide an overview of Afghanistan’s active engagement with the United Nations and its subsidiary organs. Here, you will find statements delivered at the United Nations, important news about the Mission and our activities, and information about the issues that are of particular concern to the United Nations and to Afghanistan. 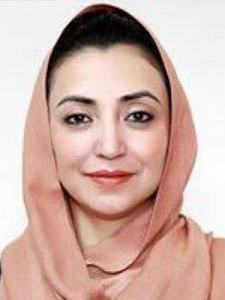 Afghanistan has been a member of the United Nations since 1946, and although the country has gone through significant changes in the past 60 years, Afghanistan remains dedicated to the values and principles enshrined in the United Nations charter. Recently, international cooperation has become even more crucial for Afghanistan and for the world. 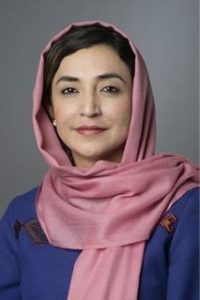 Afghanistan is committed to pursuing open, friendly dialogue in both bilateral and multilateral forums, and sees the United Nations as an important platform for international diplomacy. Please be patient with us while we update the new website. If you have any questions or concerns, please feel free to contact our webmaster at [web@afghansitan-un.org].